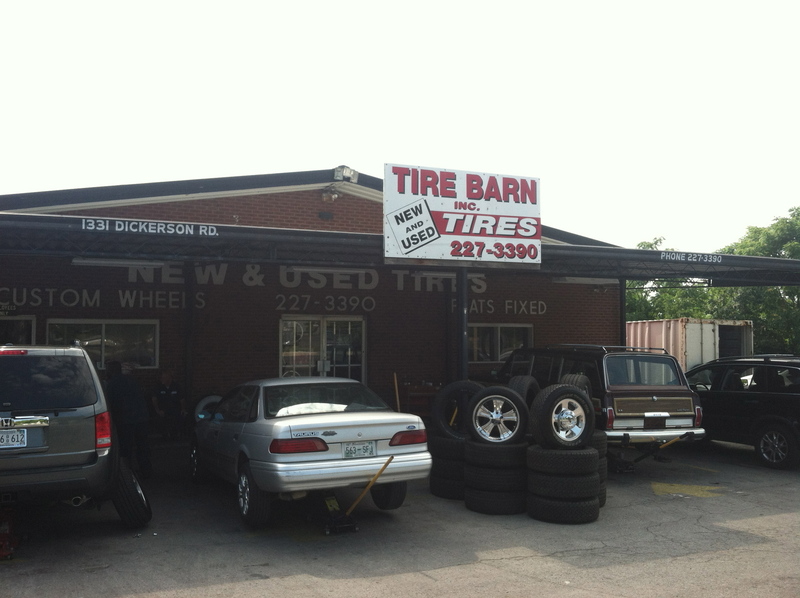 Family owned and operated by the brothers Jack and Jeff Shrum, Tire Barn Inc. has served Nashville and surrounding areas since 1975. We opened our doors at this location in 1989. 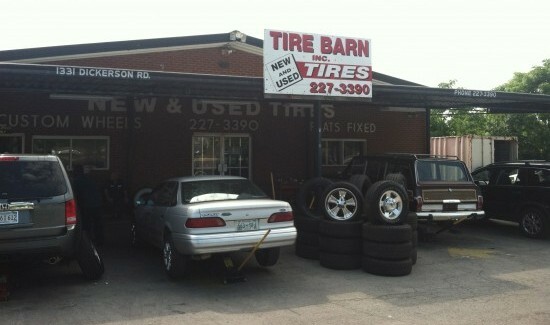 We sell New and Used Tires and also Custom Wheels for every make and model vehicle.